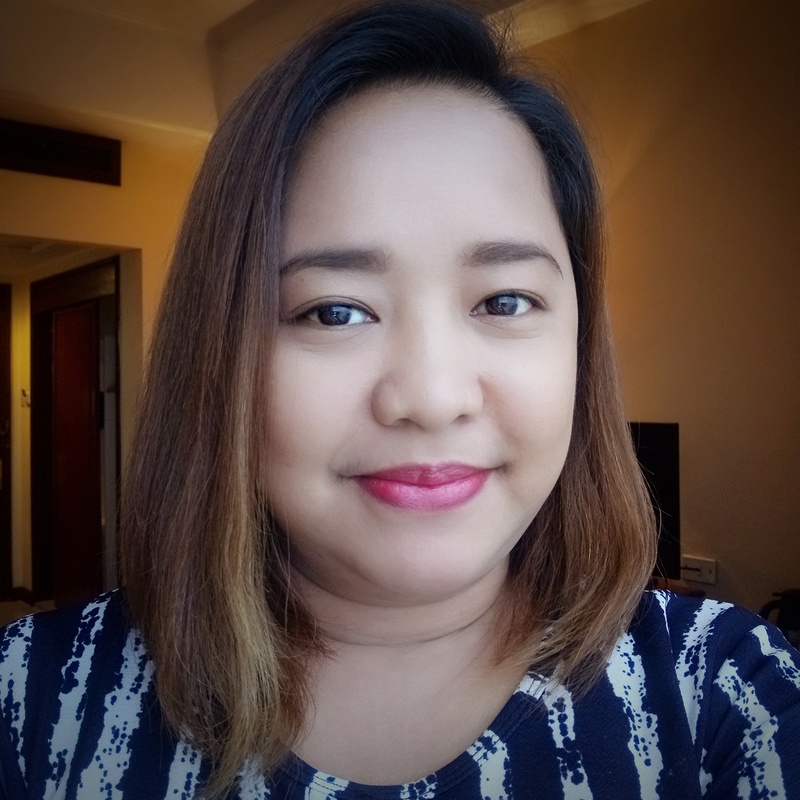 The 24-Hour Mommy: Back to School Promo with SM Accessories! 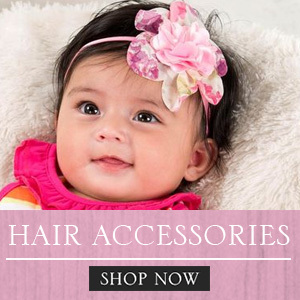 Back to School Promo with SM Accessories! There's nothing more exciting in a student's life than going back to school, basking in the feeling of anticipation for the first day of classes. And SM Accessories, the ultimate Back to School destination for school needs, is going to celebrate the first day with a bang! More than providing students with top quality school items for kids c/o Character Shop, SM Accessories is helping students make studying a breeze by giving away prizes in their Back to School Promo! All participants need to do is 'Like' and register in the SM Accessories fan page Promo Tab, and that guarantees them an entry to win one of three (3) Smart Bro Rocket Plug-In. 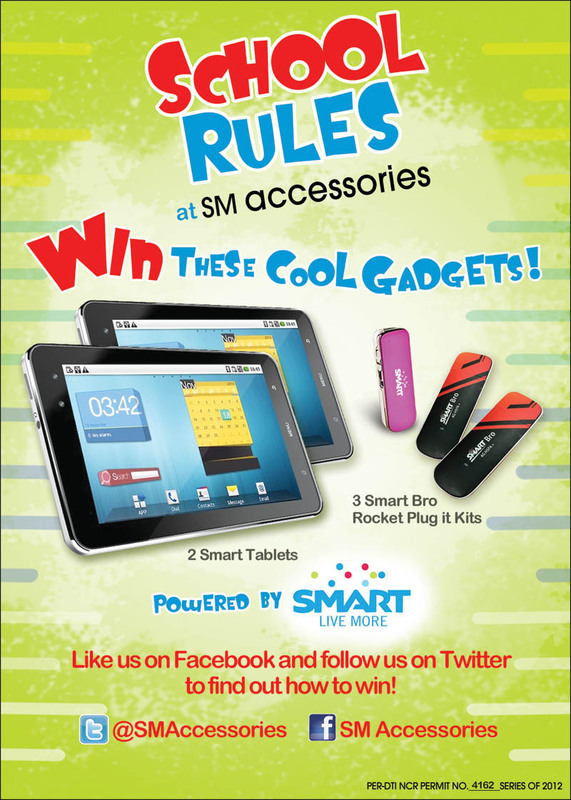 To make it more exciting, SM Accessories is also giving away two (2) Smart Android Tablets for better school work experience! Participants will just have to answer "What item from SM Accessories will you show your classmaates on the first day of school?" 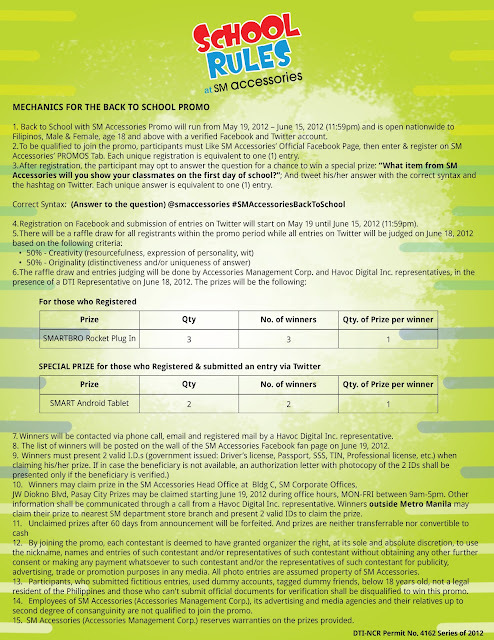 and tweet the answer using the format (Answer to the question) @smaccessories #SMAccessoriesBackToSchool. Send the most creative and most original tweet to guarantee you the prize! The Back to School Promo will be from May 19 to June 15, 2012. 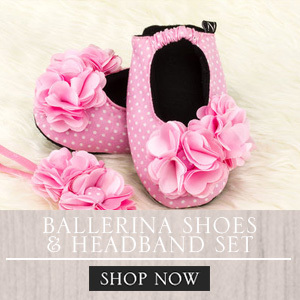 Don't get caught on your first day of school without SM Accessories! Like SM Accessories on Facebook and follow them on Twitter for more information about the Back to School Promo.